My skin felt so fresh and clean afterwards, I truly looked like I was glowing. I'll definitely be hitting up Massage Envy for my next facial. 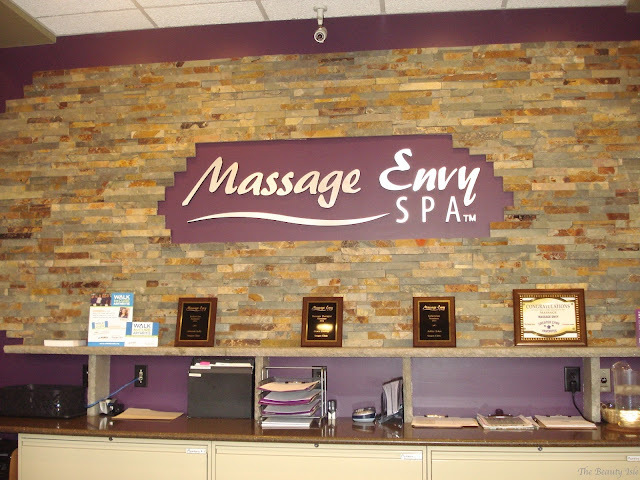 If you'd like to try a Massage Envy facial, there's some specials running right now. 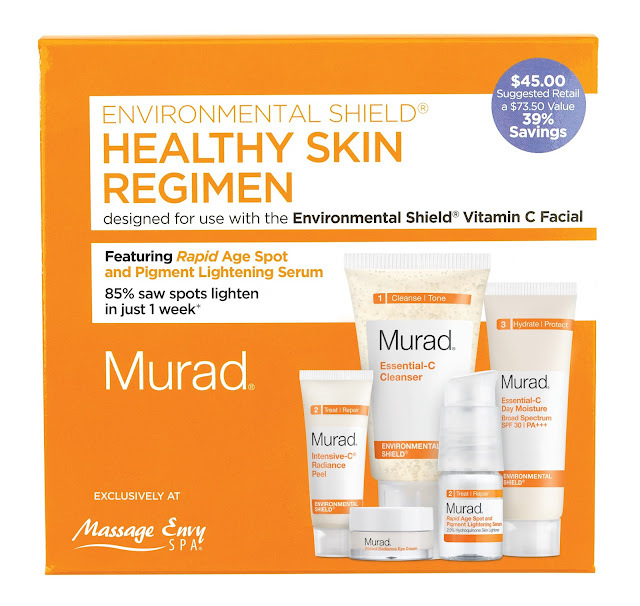 From now to August 2, you will receive $10 off a Massage Envy facial and if you pre-book an August facial in July you will also receive a special Murad Skincare kit! Now onto the giveaway! Murad is sponsoring a giveaway where one lucky reader will receive the Environmental Shield Healthy Skin Regimen Kit which is sold only at Massage Envy Spas! Giveaway ends Friday, June 17th at midnight (so really Thursday night). 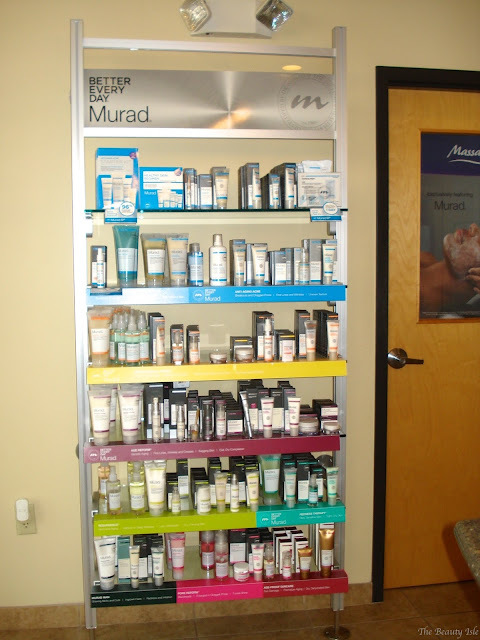 Prize is provided and shipped by Murad. I am not responsible for mailing the prize. 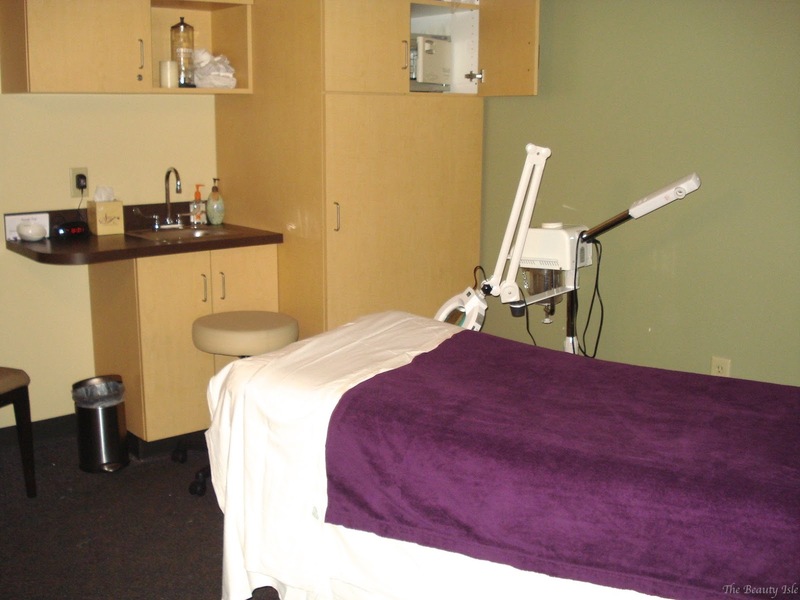 *I was given a facial in exchange for a review. All statements are 100% honest and my own.